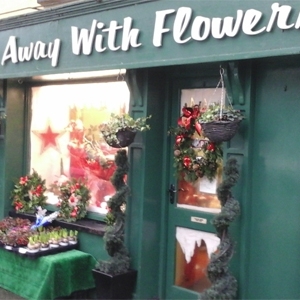 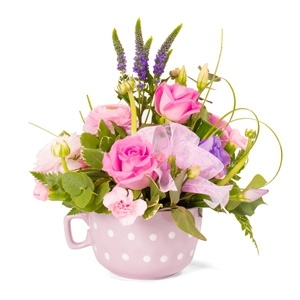 Away with flowers in Urlingford, County Kilkenny provides first class service along with fresh flowers. 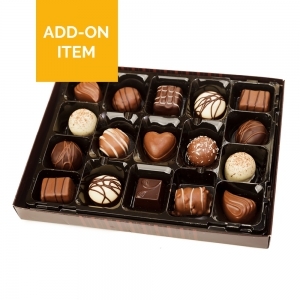 We specialise in catering to our customers needs and requirements. 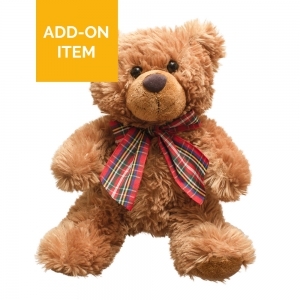 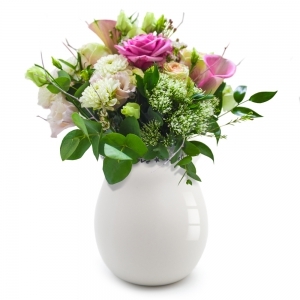 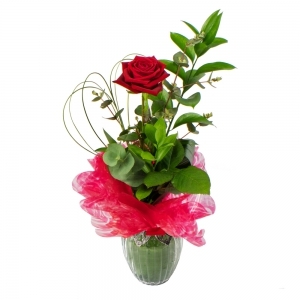 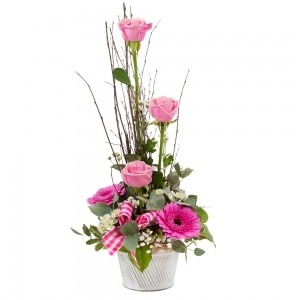 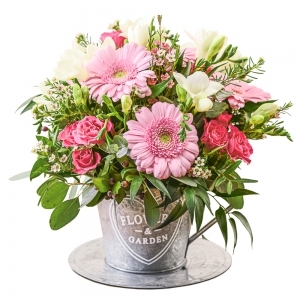 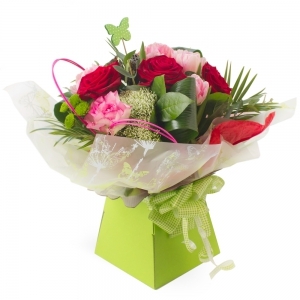 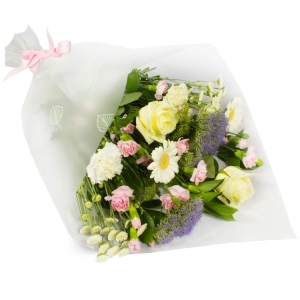 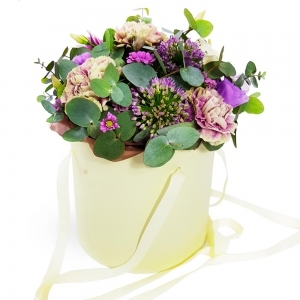 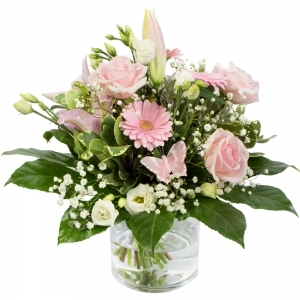 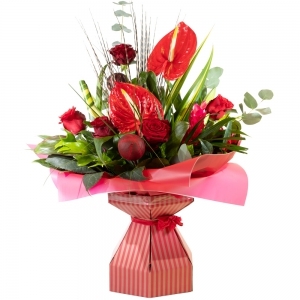 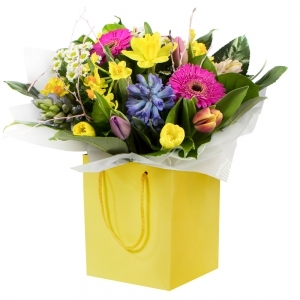 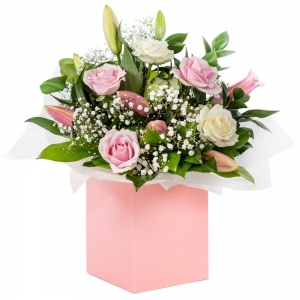 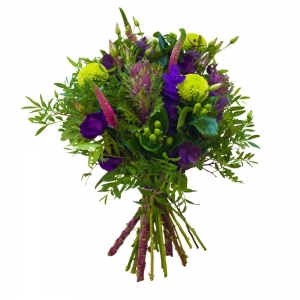 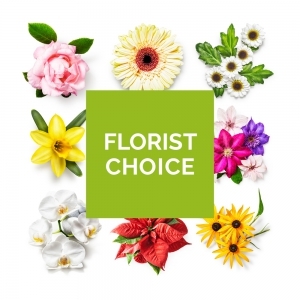 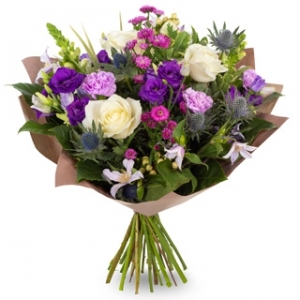 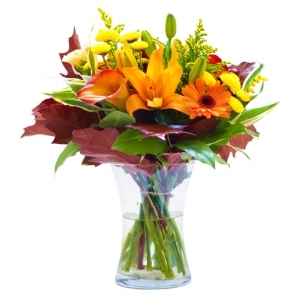 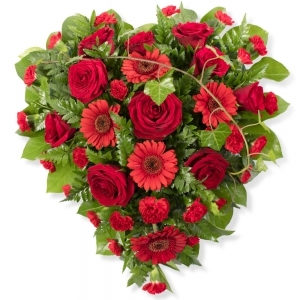 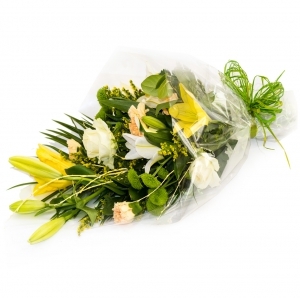 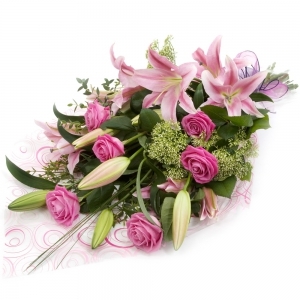 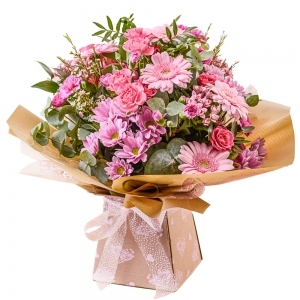 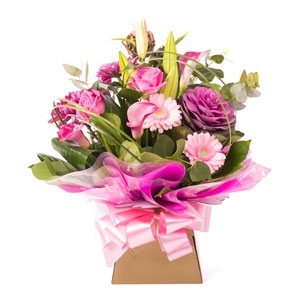 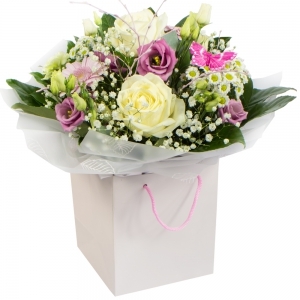 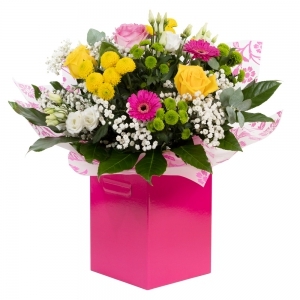 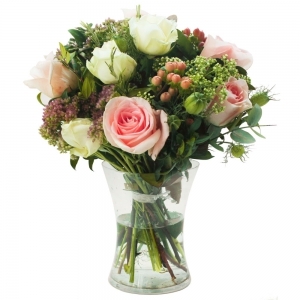 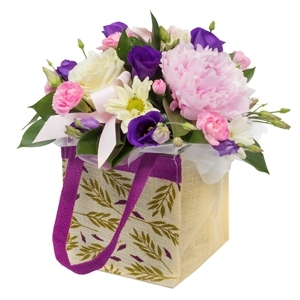 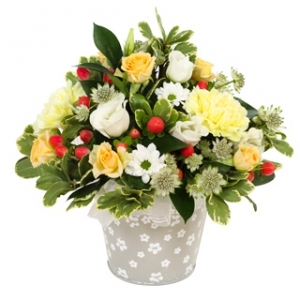 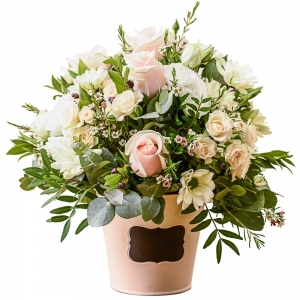 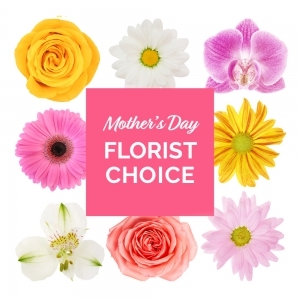 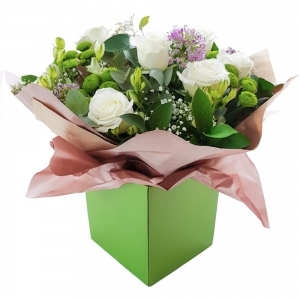 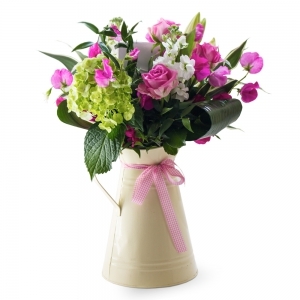 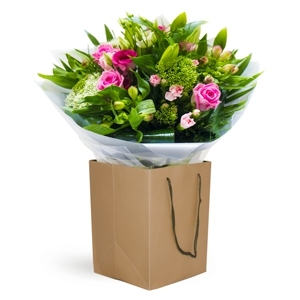 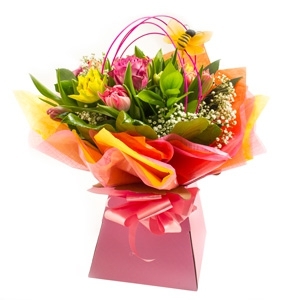 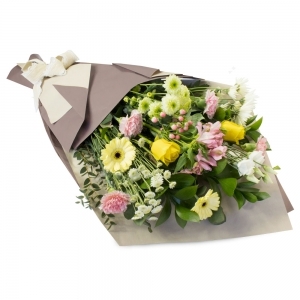 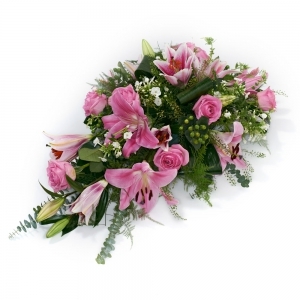 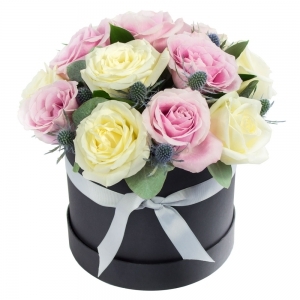 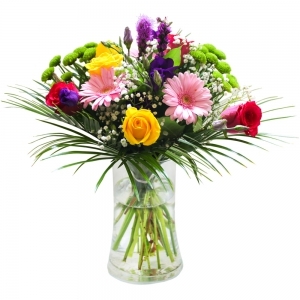 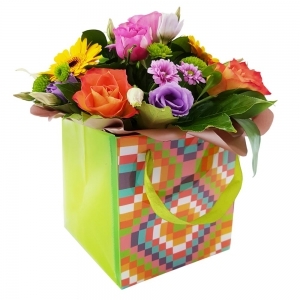 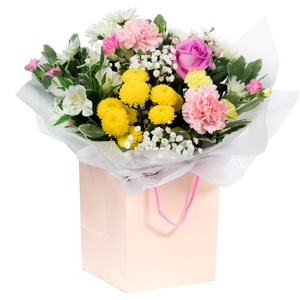 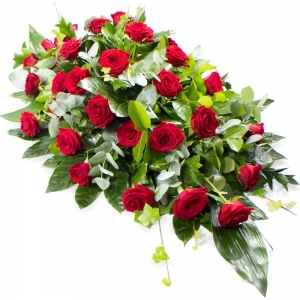 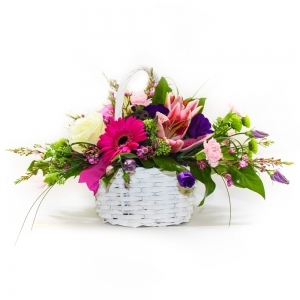 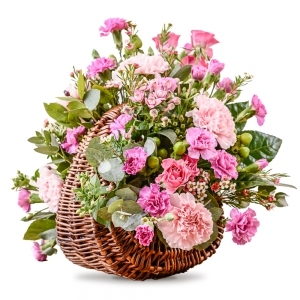 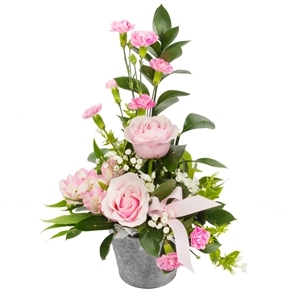 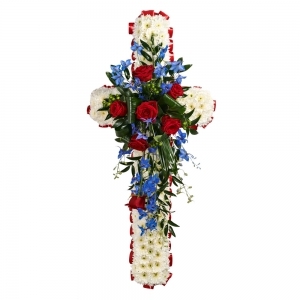 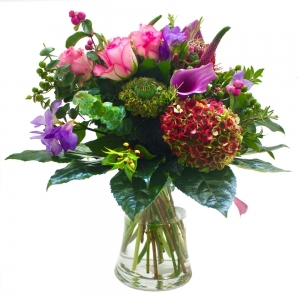 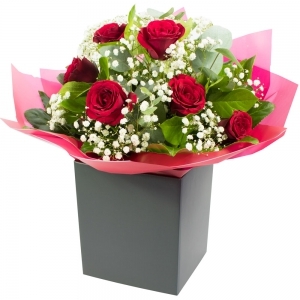 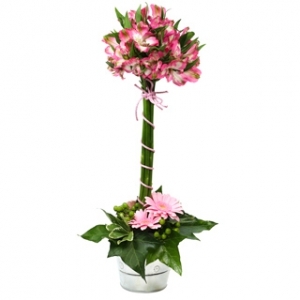 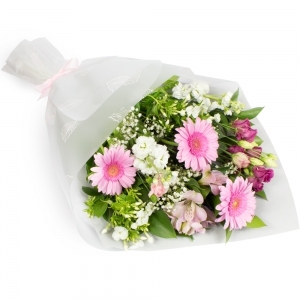 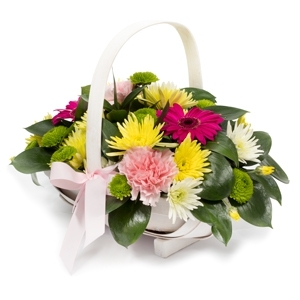 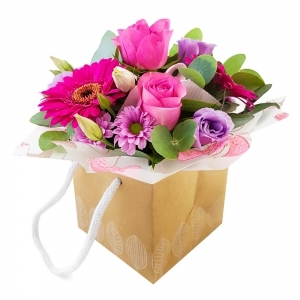 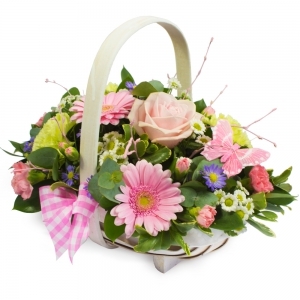 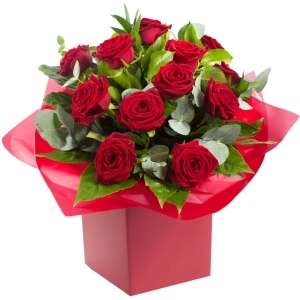 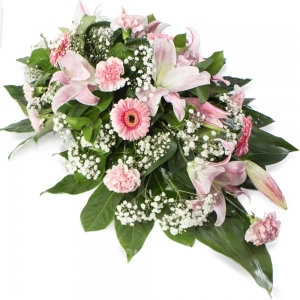 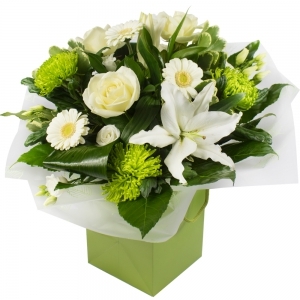 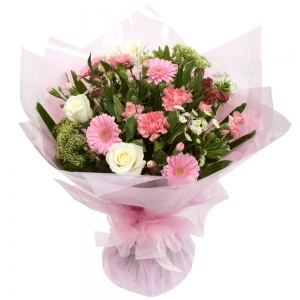 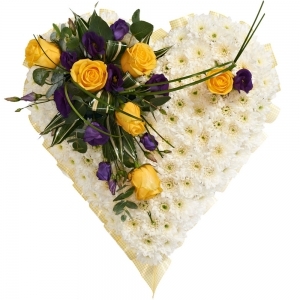 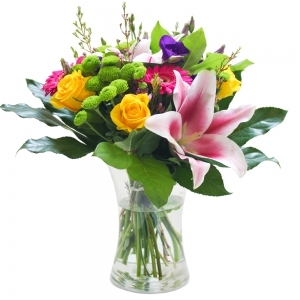 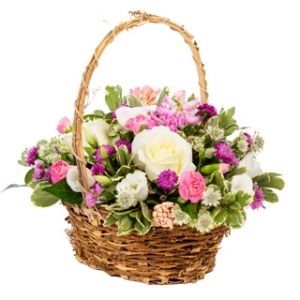 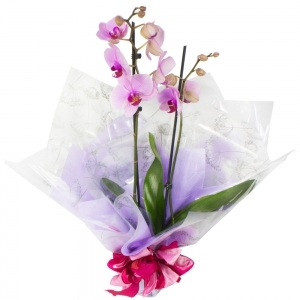 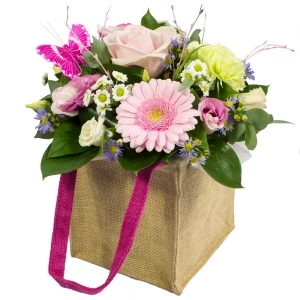 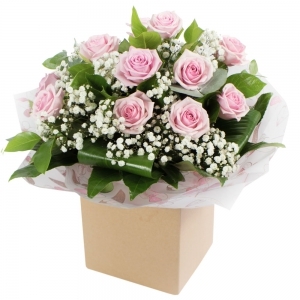 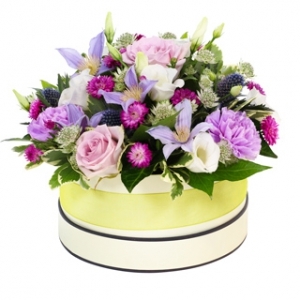 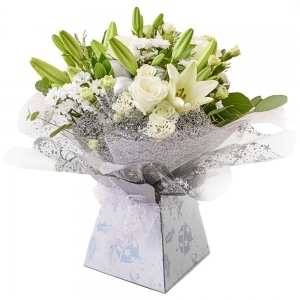 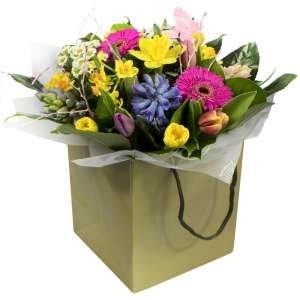 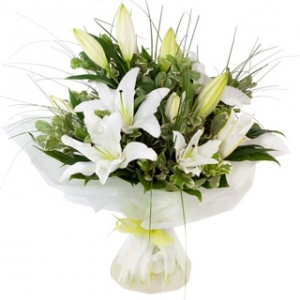 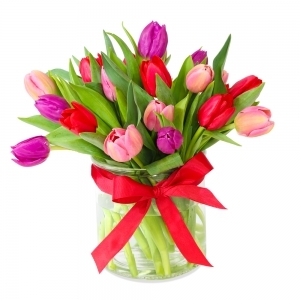 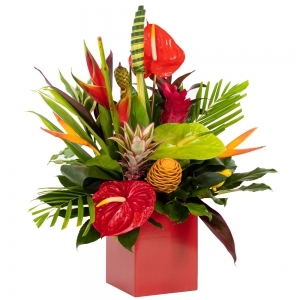 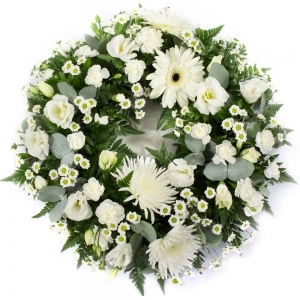 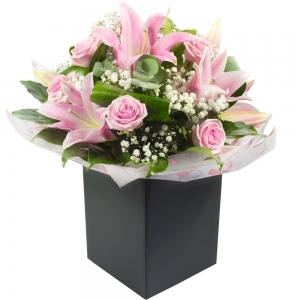 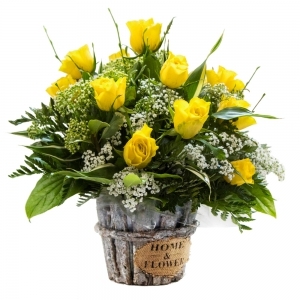 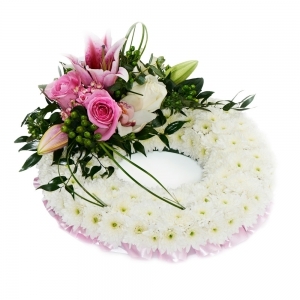 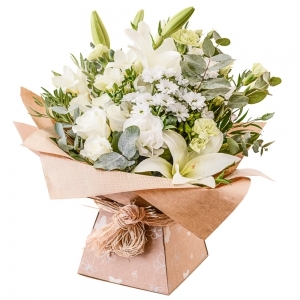 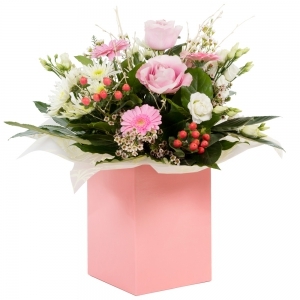 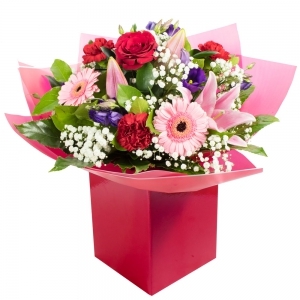 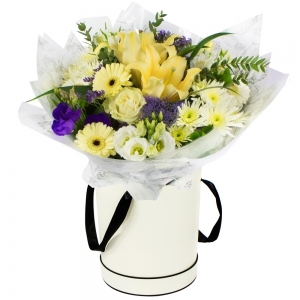 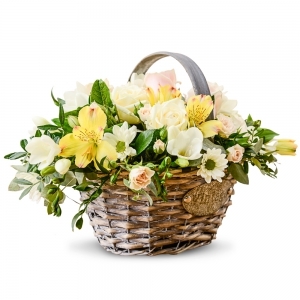 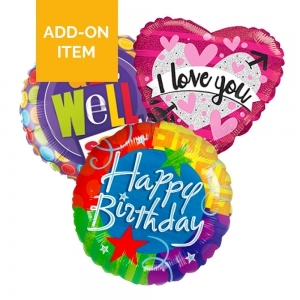 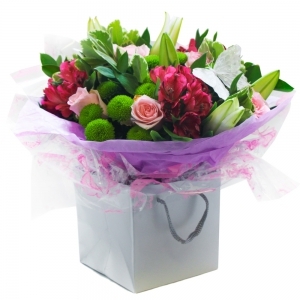 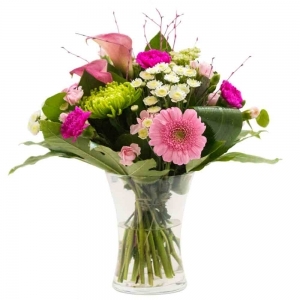 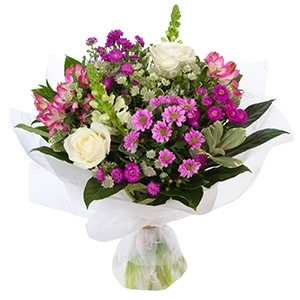 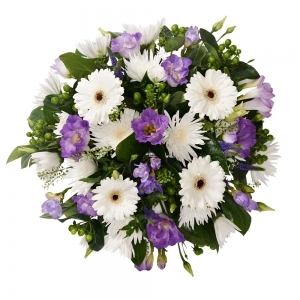 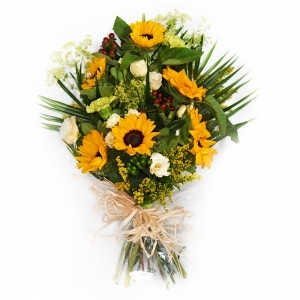 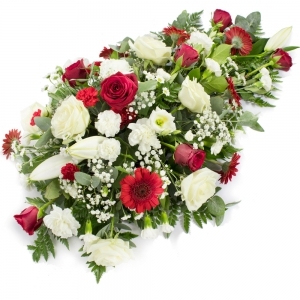 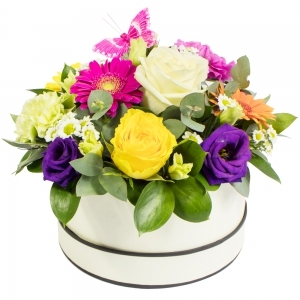 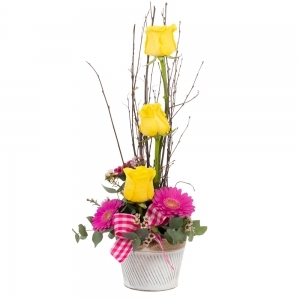 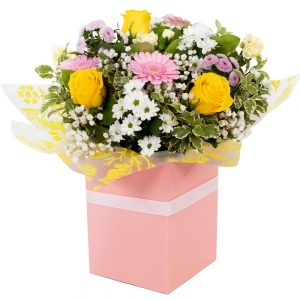 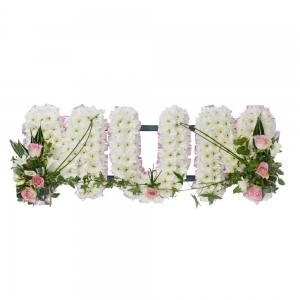 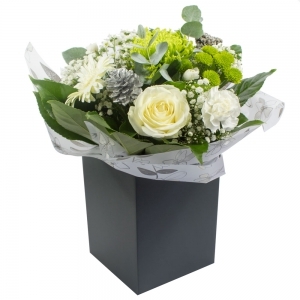 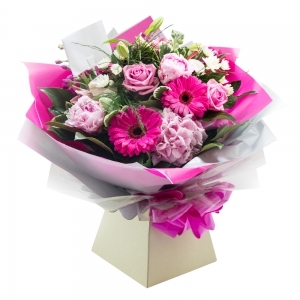 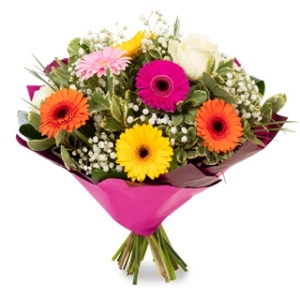 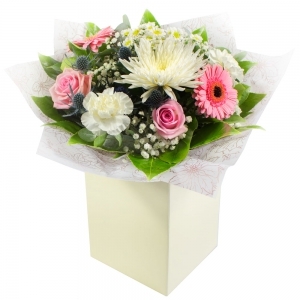 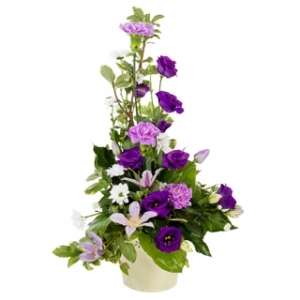 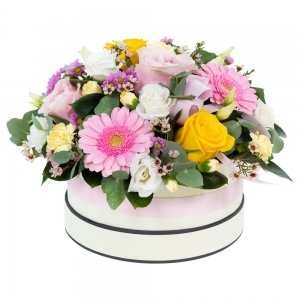 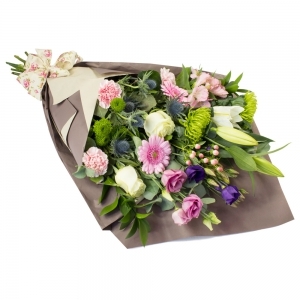 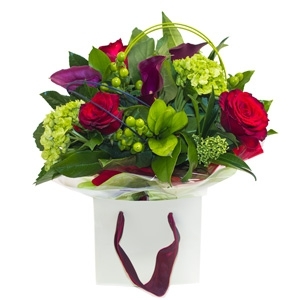 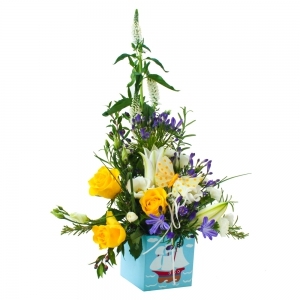 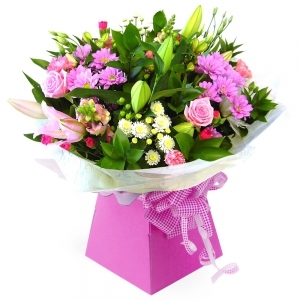 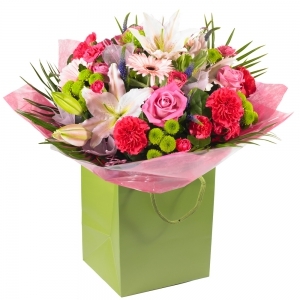 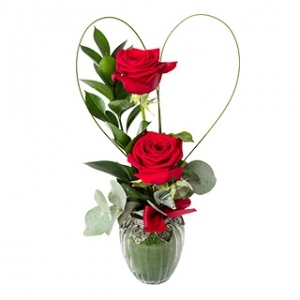 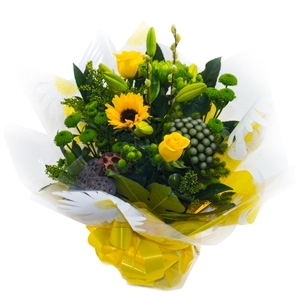 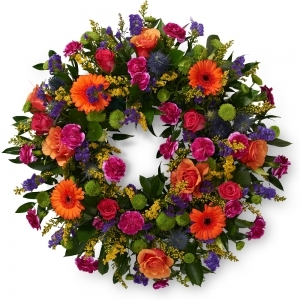 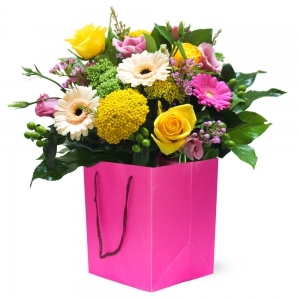 Same day flower delivery available when placed before 2pm.